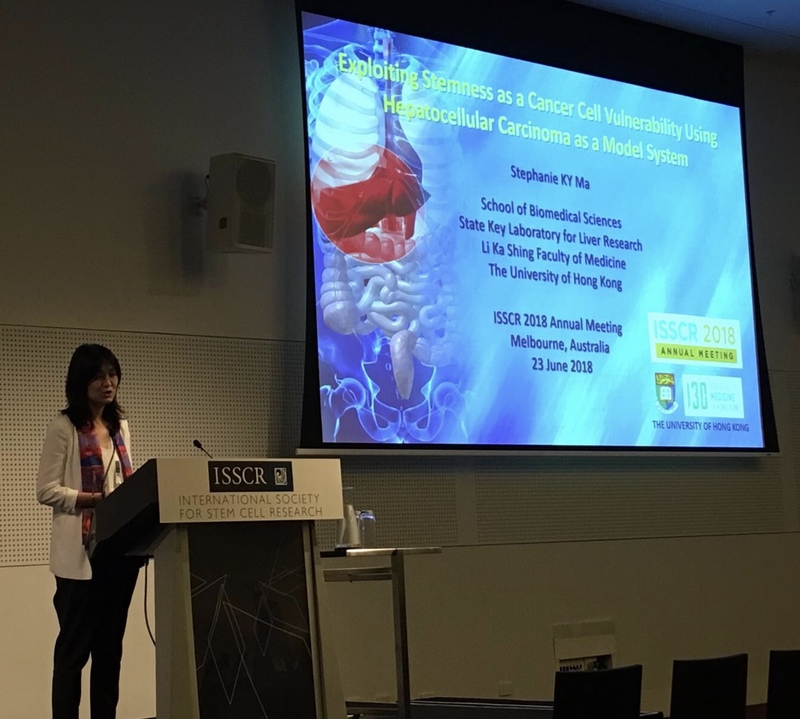 Stephanie gave an invited talk at the Concurrent Session on Stem Cells & Cancer at the International Society for Stem Cell Research (ISSCR) Annual Meeting, held in Melbourne, Australia from 20-23 June 2018. Thank you for the opportunity ISSCR! 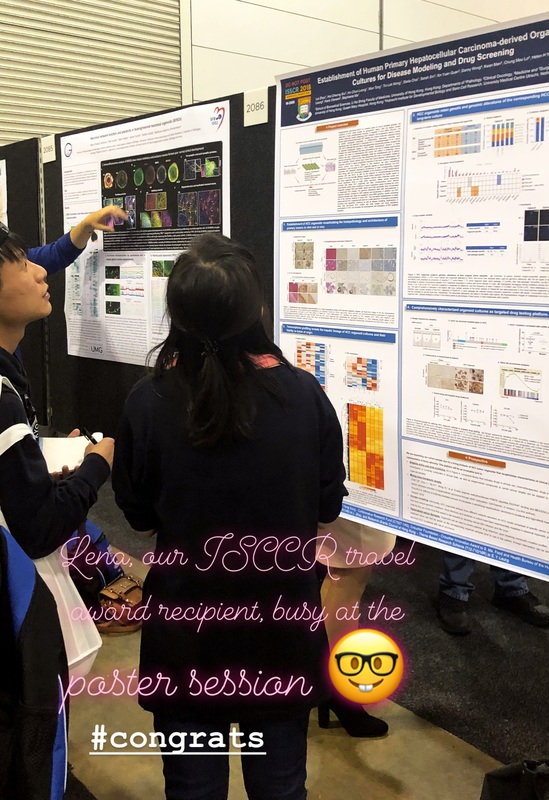 Our postdoctoral fellow Lei Zhou (Lena) also shared her latest research data in the form of a poster and was recognized with an ISSCR Travel Award. Congrats Lena!